Maryland Gov. 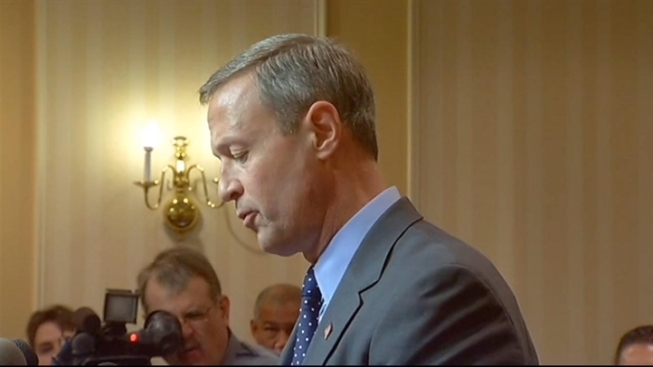 Martin O'Malley is calling for an increase in the state's minimum wage to at least $10 per hour. In an interview Sunday with CNN's "State of the Union," O'Malley said that if the minimum wage had only kept pace with inflation since 1968, it would be a little more than $10 per hour now. He says it would be $20 per hour if the wage had kept pace with productivity. O'Malley said last week that he would focus on raising the state's minimum wage during his last full legislative session as governor. He did not immediately say how much he believed the $7.25 minimum wage should be increased. But he told CNN "he's zeroing in on around $10 an hour" for the minimum wage.